This tough rental proven professional mixer, is a highly cost effective machine that's easy to use by contractors and home owners alike. Highly portable and easily moved into position even through doorways. Will mix concrete and also used extensively for mixing mortar. 36 Inch Wide Non-Slip Diamond Rock 'N' Roller Marshalltown Rock-N-Roller gives concrete professionals a faster and an equally effective alternative to traditional concrete stamps. 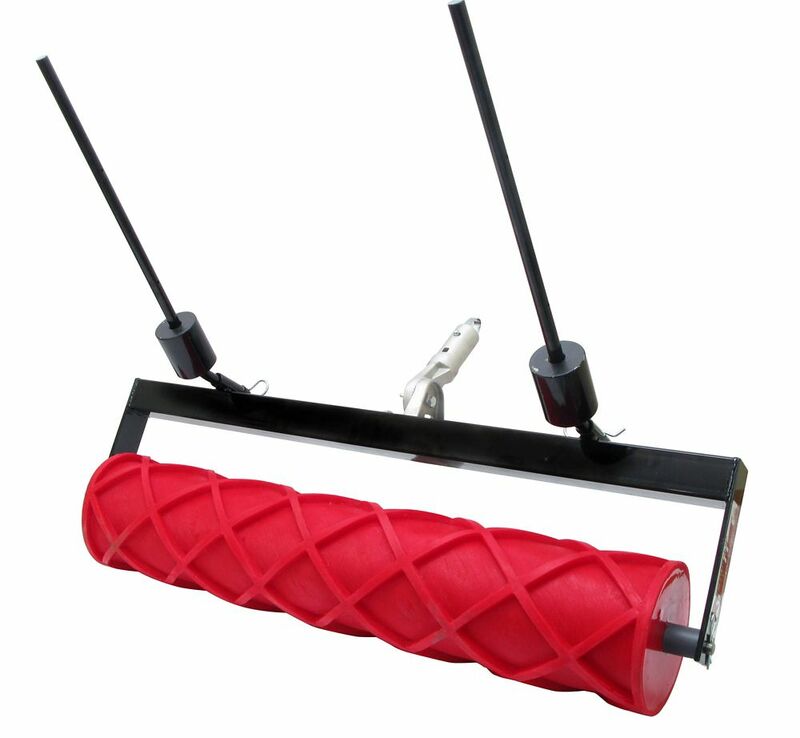 It is Ultralight weight with an easy push and pull imprint. From large rollers to border and texture rollers, this decorative concrete system can do it all.